Hard to believe, it's the end of another year. As I reflect on this year, there were great new introductions.  However, there was not a great quantity. In fact, I could only find 8. 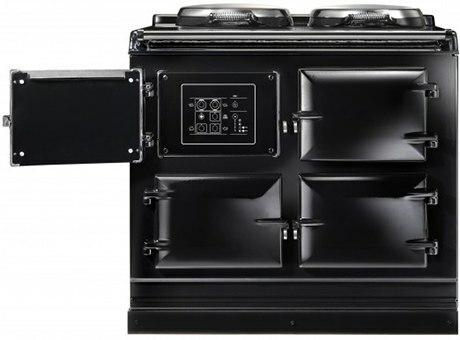 Read our Wall Oven Buyers Guide with specs of every wall oven on the market. Best grill ever. 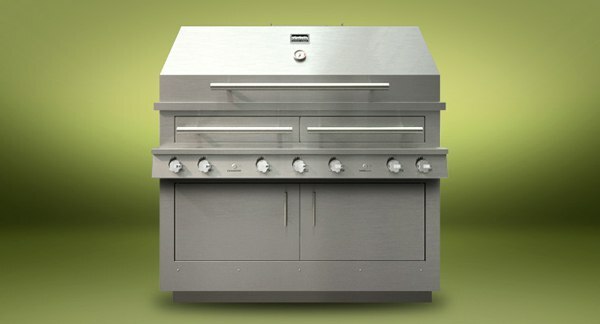 If you really like to grill, Kalamazoo can do it all: 100,000 BTUs of custom American engineering. It is also hybrid with wood, charcoal and gas, so it combines speed of gas with the flavor of wood and charcoal. Beautiful cooking product at a desirable 30 inch size. Unit is electric and still offers their unique natural convection cooking system. 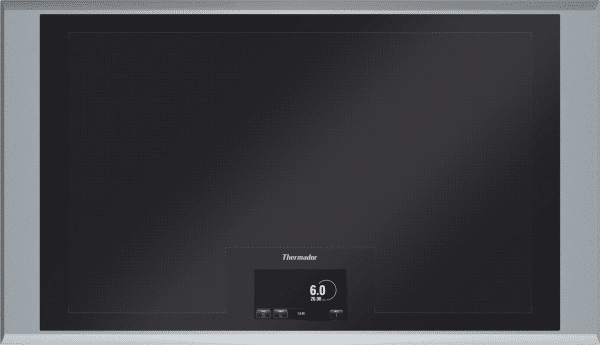 Read more about the new AGA Total Control here. 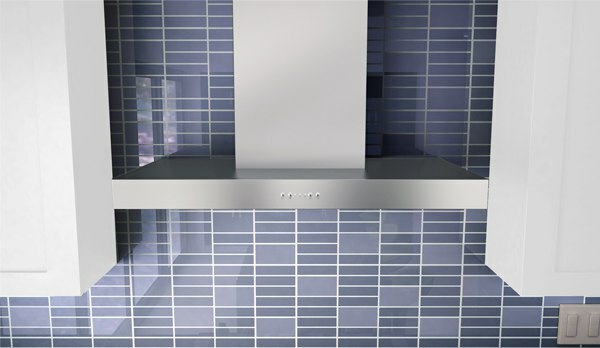 Note: We currently do not have AGA on display in our showrooms. 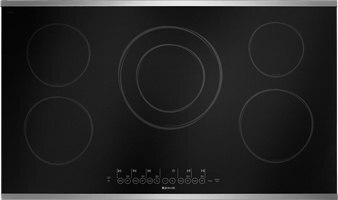 Induction for $799. Induction is the best cooking product: Fast, child-safe and efficient. This is the least expensive without compromising performance. 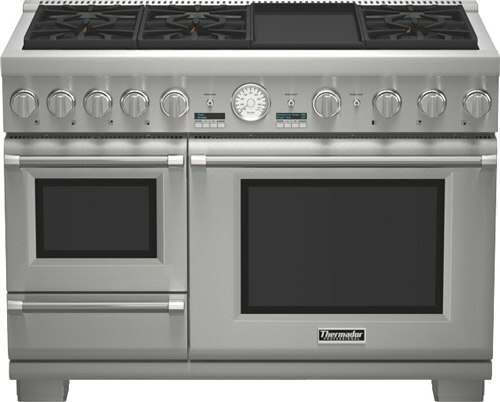 Let's look at 48 inch pro ovens, 6 burner, 2 convection ovens, self-cleaning in both. Pick a brand. It's the same. Until now. 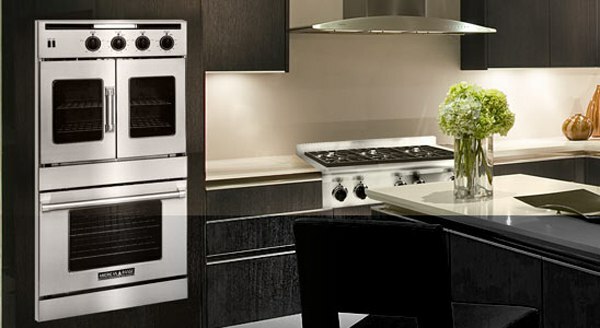 Thermador offers a steam oven and a warming drawer. Hopefully, other sizes and brands will react accordingly. Read the Yale Pro Range Buyers Guide with facts (as opposed to fiction) about all the major pro ranges and brands. Hoods haven't been updated or improved in years. Someone had to build an affordable, attractive and powerful hood...may as well be us. Read the Yale Ventilation Guide...learn how to run and size a duct as well as properly vent your kitchen and home. This is the future of cooking without question. The first cooking product where every square inch is a burner. Read the Yale Induction Cooking Buyers Guide with ratings of every induction cooking product on the market.